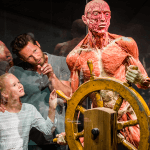 Let BODY WORLDS Amsterdam take you on a fascinating journey through the human body. 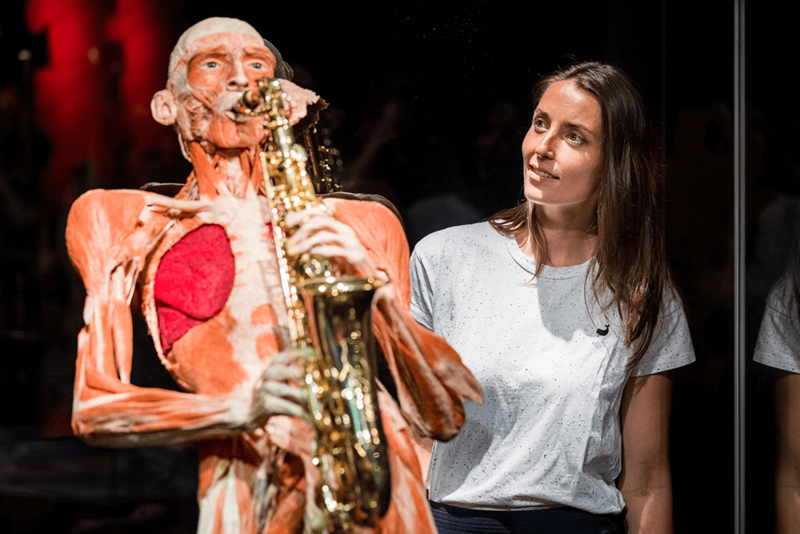 With 200 real plastinated bodies on display, BODY WORLDS will teach you all you’ve ever wanted to know about your own anatomy. 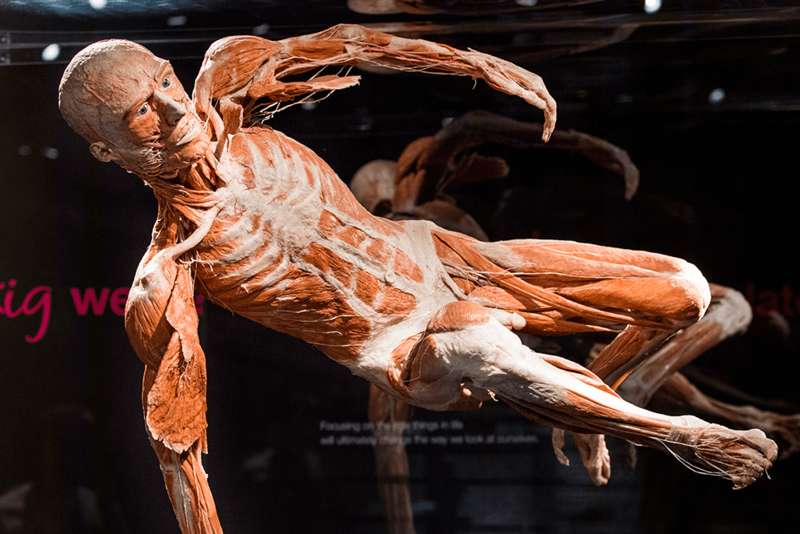 BODY WORLDS Amsterdam is part of a more significant set of exhibitions created by Dr. Gunther von Hagens. The original incarnation was an internationally successful touring exhibition that has been in more than 100 cities in Europe, America, Africa and Asia. 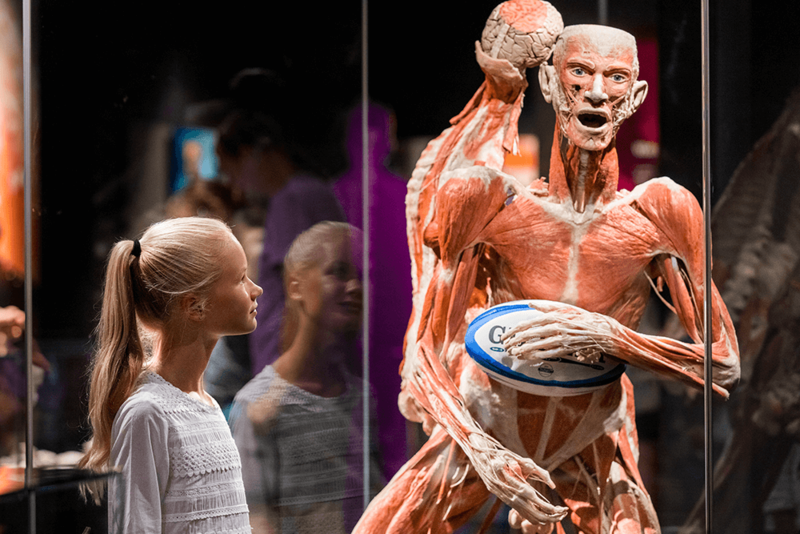 Since the start in 1995, around 40 million people have visited the human body exhibition. 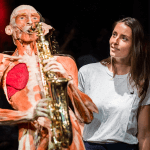 The exhibition displays real plastinated bodies, giving you a unique peek into our anatomy and how our bodies work. 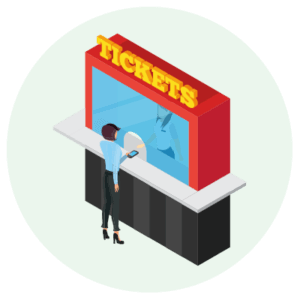 This original attraction has enjoyed international success all over the world, with tours in more than 100 cities in Europe, America, Africa and Asia. 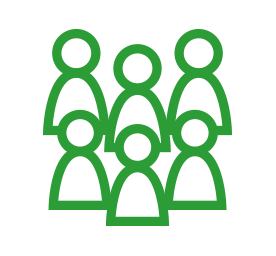 It has drawn more than 40 million visitors since it began in 1995. Are you ready for an unforgettable experience? 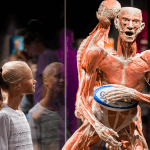 The BODY WORLDS Amsterdam exhibitions have undergone significant changes and taken on different incarnations throughout the years. 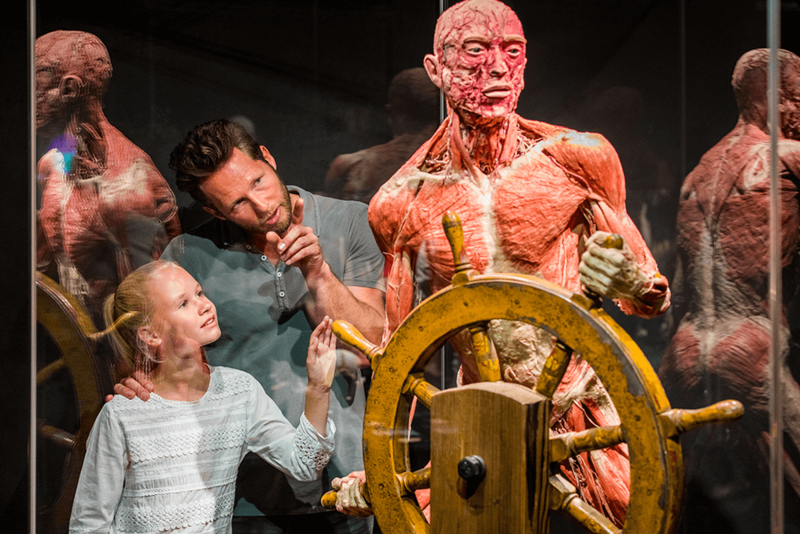 From the effects of health, sports and diet to the anatomy of animals, BODY WORLDS Amsterdam has been reinventing itself over and over again and educating people in novel ways since its conception. 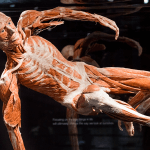 The exhibitions are the creation of Dr. Gunther von Hagens, who invented the process of plastination in the University of Heidelberg in 1977. 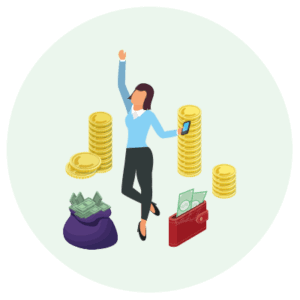 The current theme in Amsterdam is named The Happiness Project and focuses on the effects of happiness on our well-being. 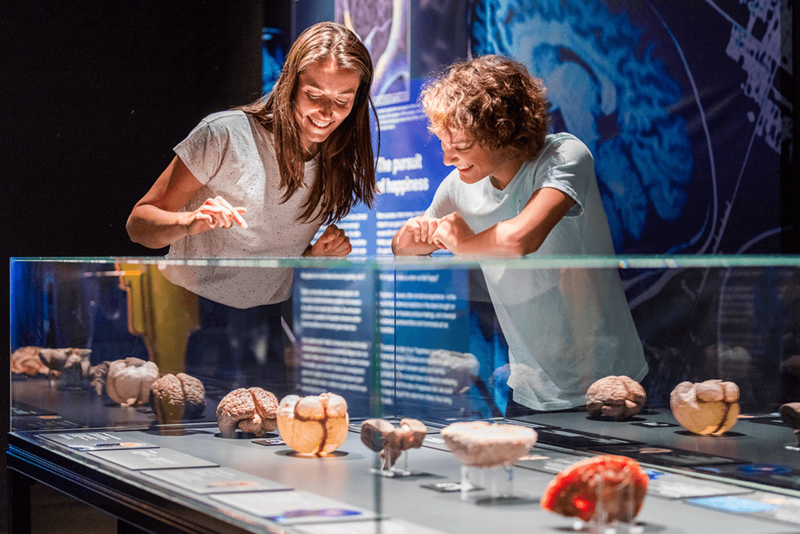 This exhibit has more than 200 real anatomical models on display, which will give you a greater insight on how our mood can affect our health. Discover the secrets of the body and learn about how it functions from a unique perspective. 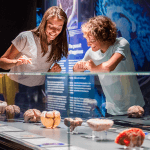 BODY WORLDS Amsterdam is an essential educational attraction and an unforgettable experience. 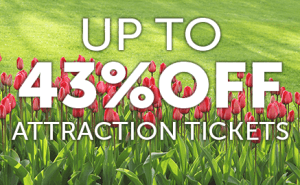 For more jaw-dropping fun, be sure to not miss Ripley’s Believe it or Not – just down the road! The exhibition is in the centre of Amsterdam, within walking distance from Central Station, on the lively street Damrak. 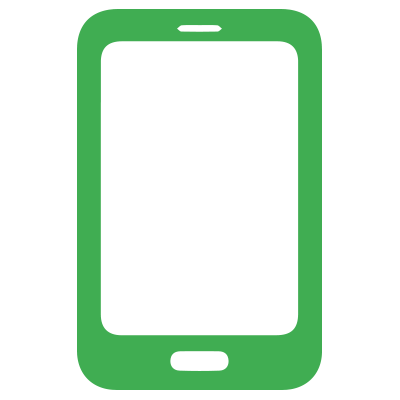 To book, simply print our voucher or show it on your mobile at the BODYWORLDS ticket desk. 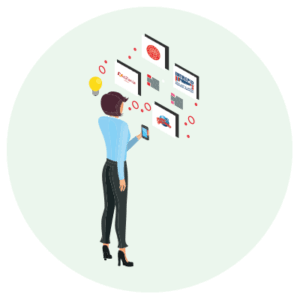 Or simply book online here using our promo code SMART20. 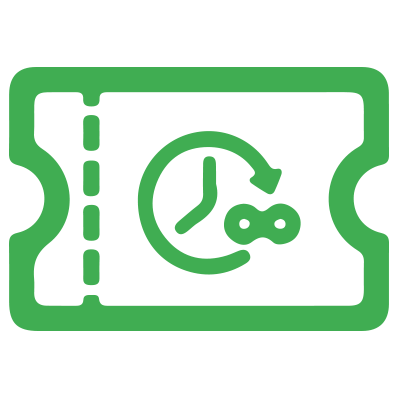 Note that last admission is 1 hour before closing time. 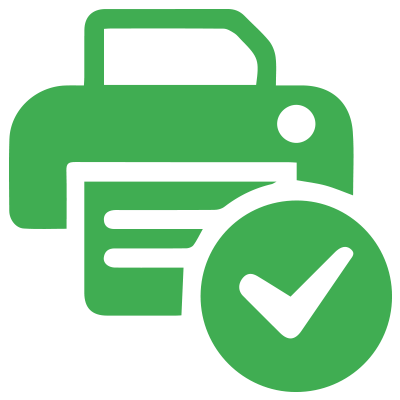 Simply show our voucher in print or on your mobile at the ticket desk to get your discount.